CHAMBERSBURG, Pa. (WHTM) - Chambersburg Police have arrested two men wanted in connection with a theft at a jewelry store. 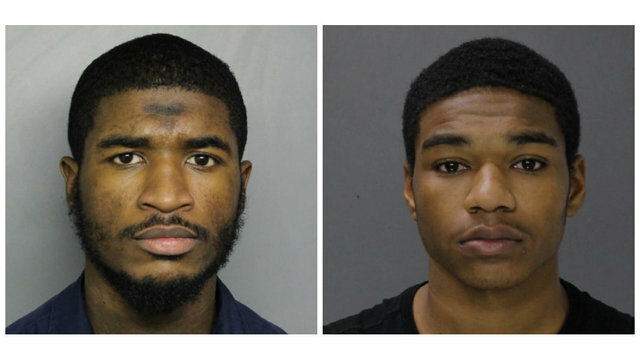 On the afternoon of April 10, Jamil Henderson and Nakee Wallace stole jewelry from Ludwig's Jewelers on South Main Street, police said. They have been wanted since then. Wallace and Henderson were arrested on Sunday. 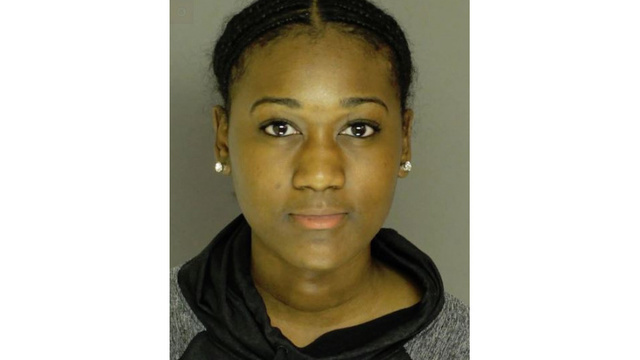 Manaya Williams was arrested the day after the theft. She was the owner of the getaway car.